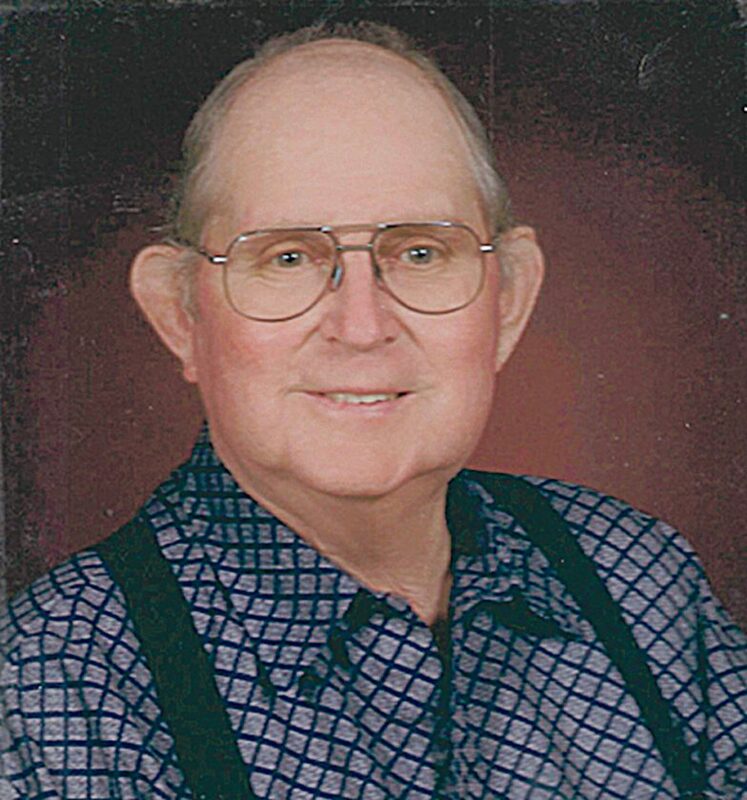 The funeral service for George Allen Peterson Sr., 85, of Ashville, N.Y., who died Wednesday, April 10, 2019, will be held at 11 a.m. on Monday in Panama United Methodist Church, 22 E. Main St., Panama, N.Y. The family will receive friends from 25 p.m., on Sunday at the Spitzer Funeral Home, 8278 E. Main St., Clymer, N.Y.
Memorials can be made to the Chautauqua County Hospice and Palliative Care, 20 W. Fairmount Ave., Lakewood, NY 14750 or the Panama Volunteer Fire Department, P.O. Box 57, Panama, NY 14767 or the Panama United Methodist Church, 22 E. Main St., Panama, NY 14767.